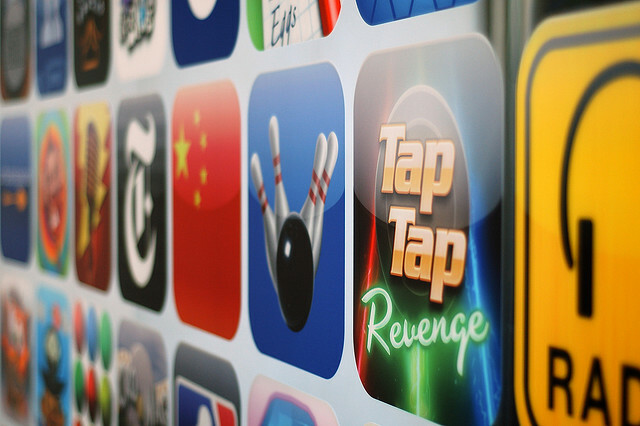 Apple has today invited developers to begin submitting applications to the Mac App Store that are intended for use on OS X Lion, the latest version of its operating system. Lion is scheduled for release this month, so it is definitely time for developers to be getting compatible app updates into the store. OS X Lion, the eighth major release of the world’s most advanced operating system, will soon be available to millions of Mac users around the world. 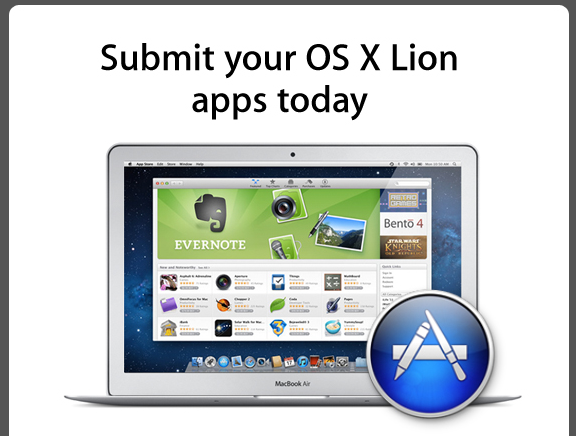 Submit your Lion apps for review now so they can be on the Mac App Store when Lion ships this month. The latest version of the Xcode development tool, version 4.1 GM, or Gold Master, was also released today and Apple instructs developers to build, test and compile their apps using the latest version of Xcode and OS X Lion to ensure compatibility before submitting it. Apple also released the latest version of the iOS 5 beta today, fixing many issues and adding some new features like customizable SMS tones.